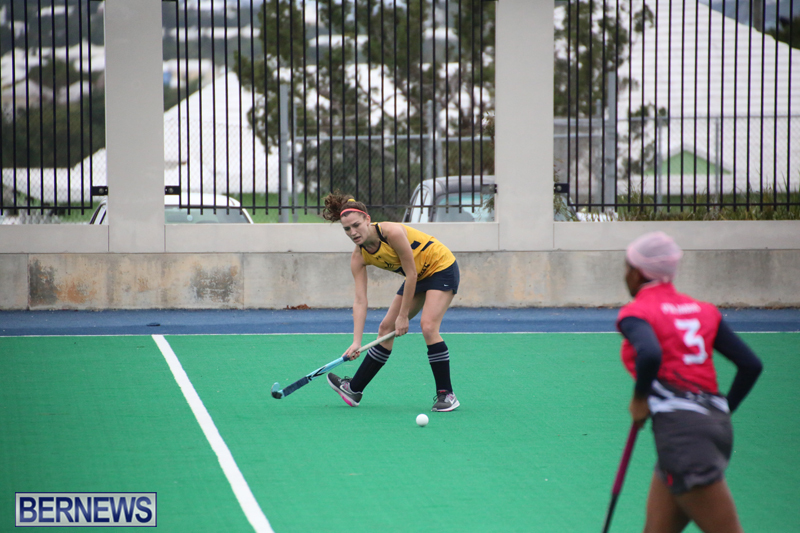 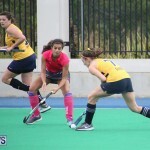 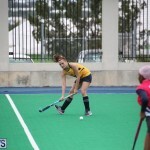 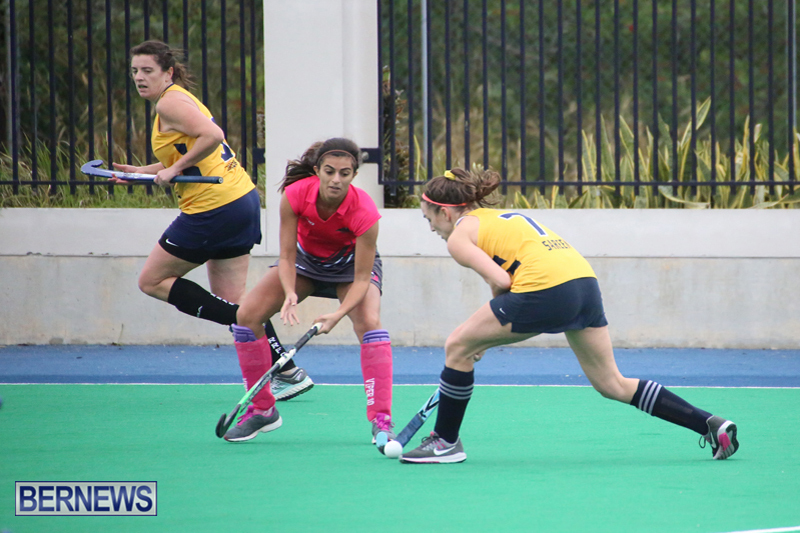 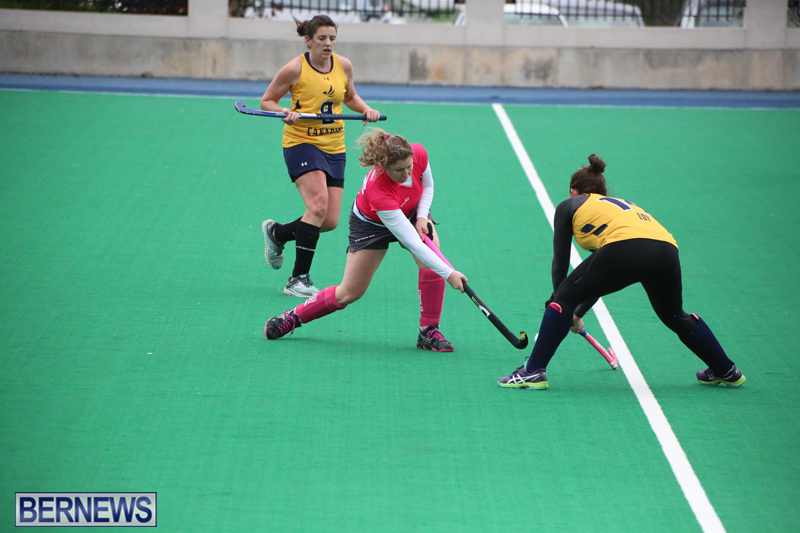 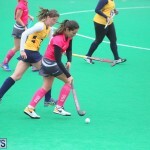 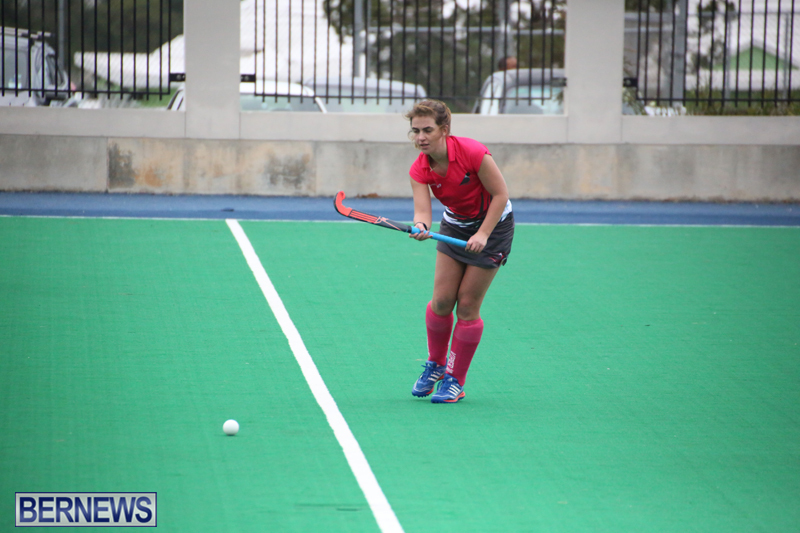 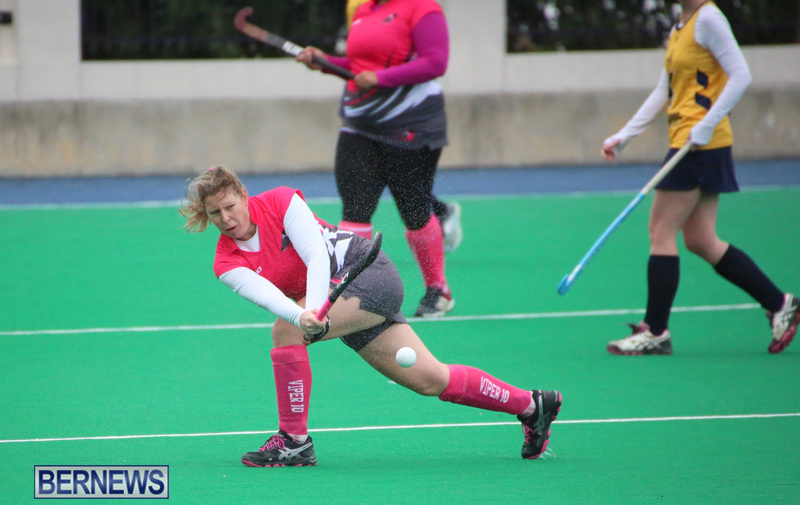 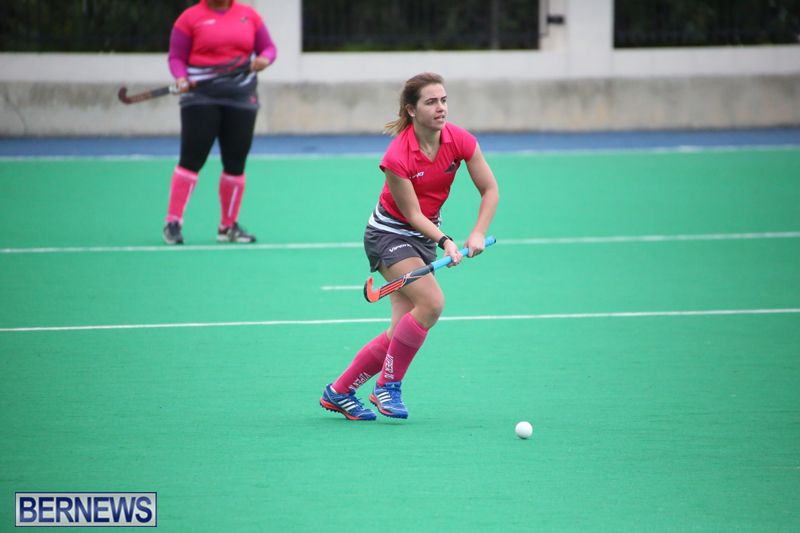 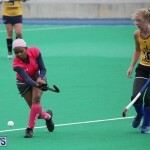 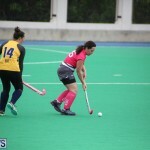 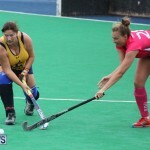 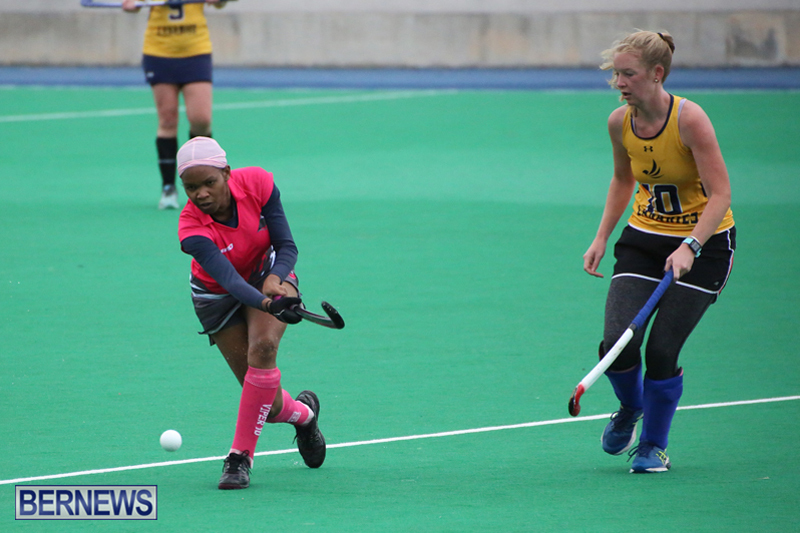 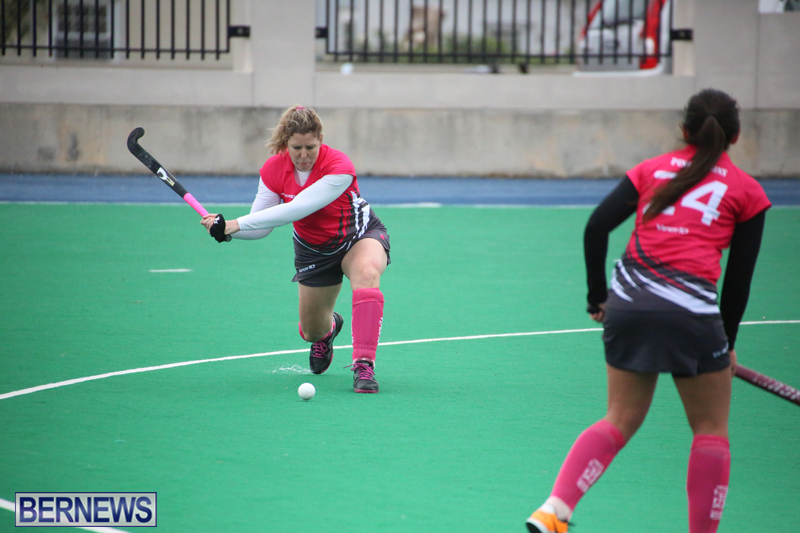 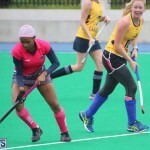 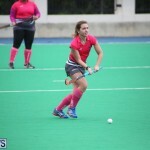 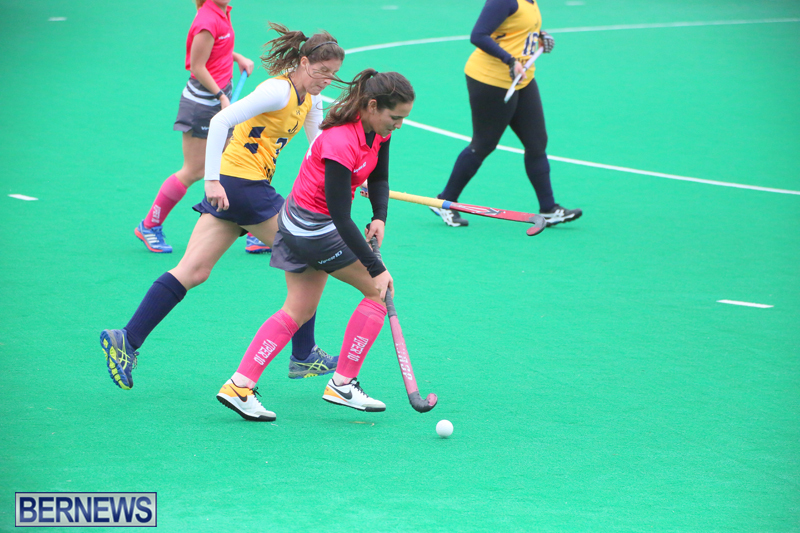 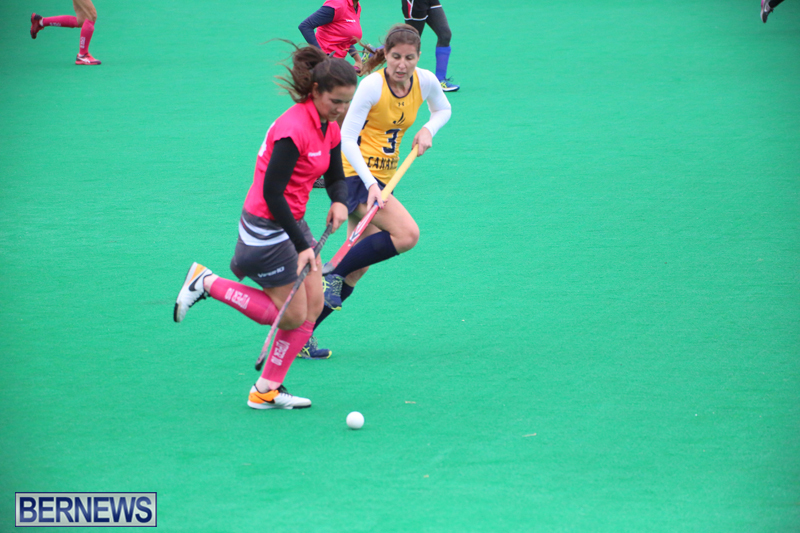 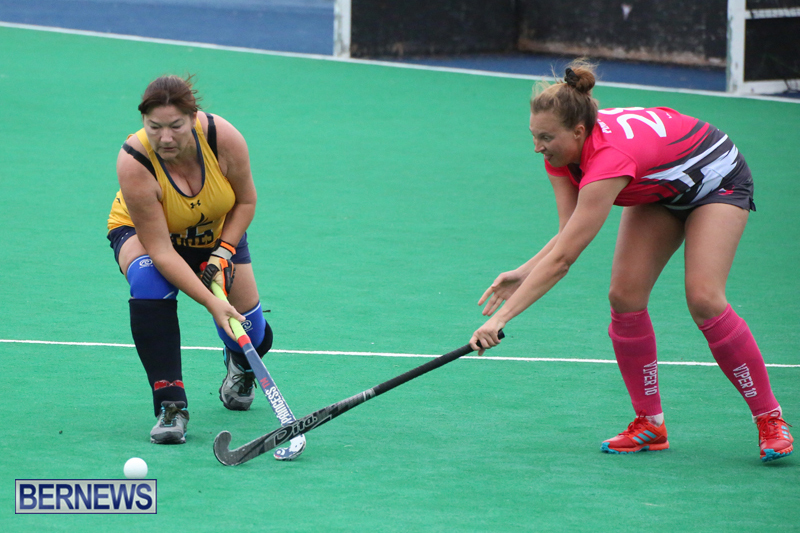 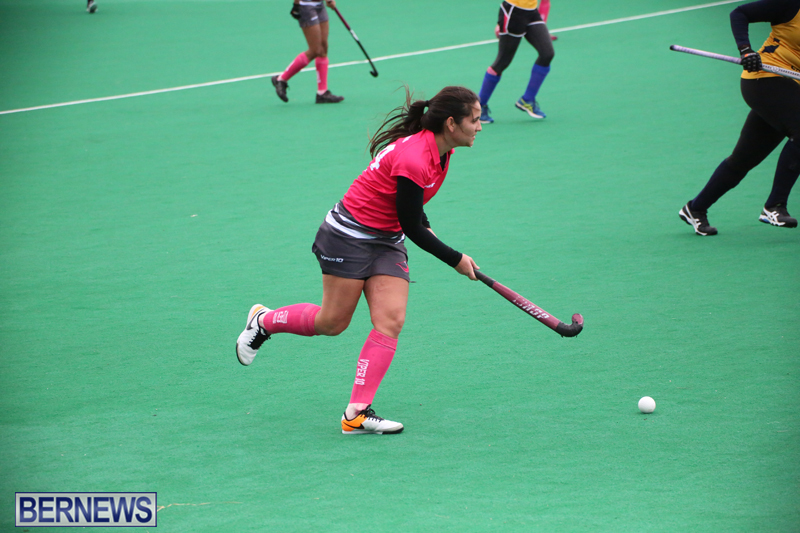 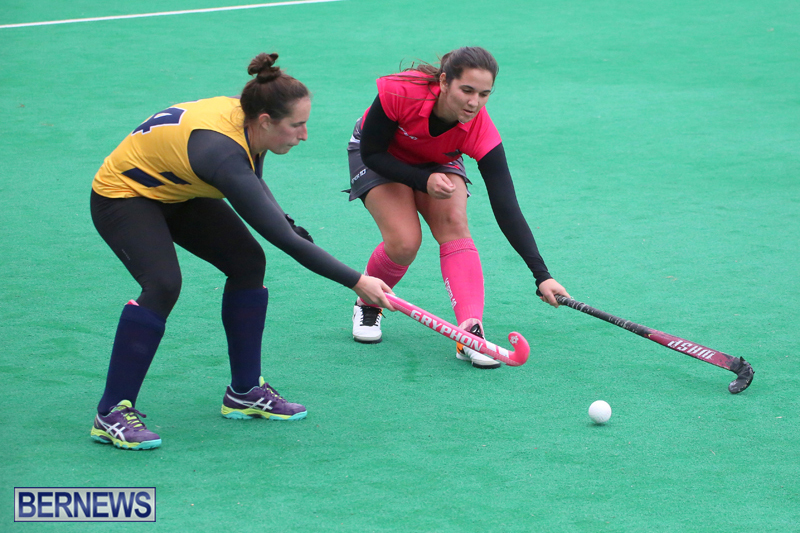 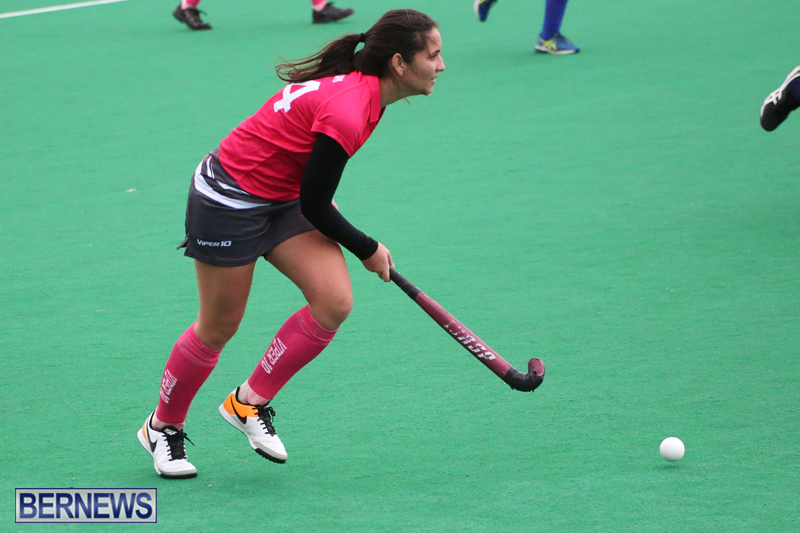 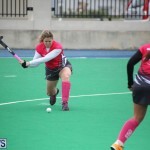 In recent field hockey action, the Canaries defeated the Pink Robins 3 – 1, Ravens defeated the Sandpipers 8 – 0, Mixed A Team defeated the Budgies 6 – 1, while the Mixed B Team defeated the Canaries 5 – 3. 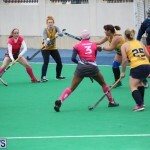 The Canaries defeated the Pink Robins 3 – 1, the Pink Robins took the lead in the 9th minute with a Jennifer Chisnall Short Corner goal, but the Canaries would fight back and get Field Goals off the sticks of Abbie Fernandez, Liz Duncan and Antoinette Rabain. 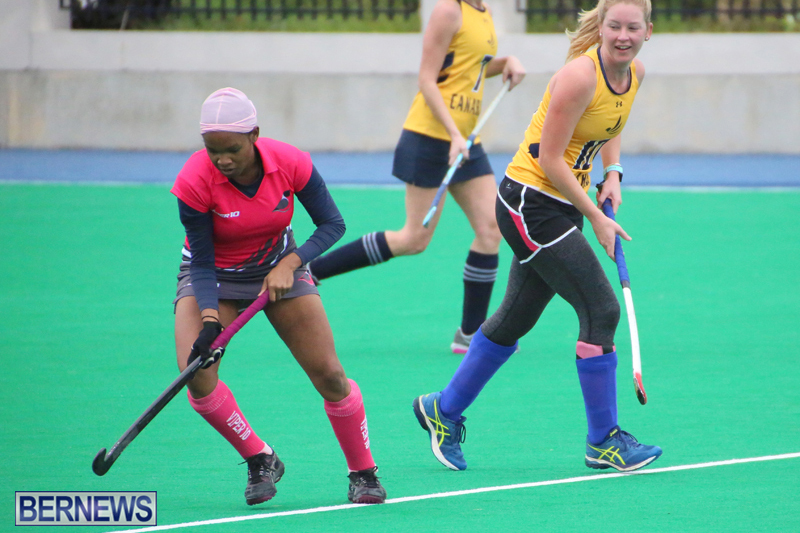 The Ravens defeated the Sandpipers, Jenna Fereira led the Ravens with 3 goals, while Chrysda Smith added two goals, with Tihanna Booth, Jessica Hollis and Malnni Romeo all added a goal each. 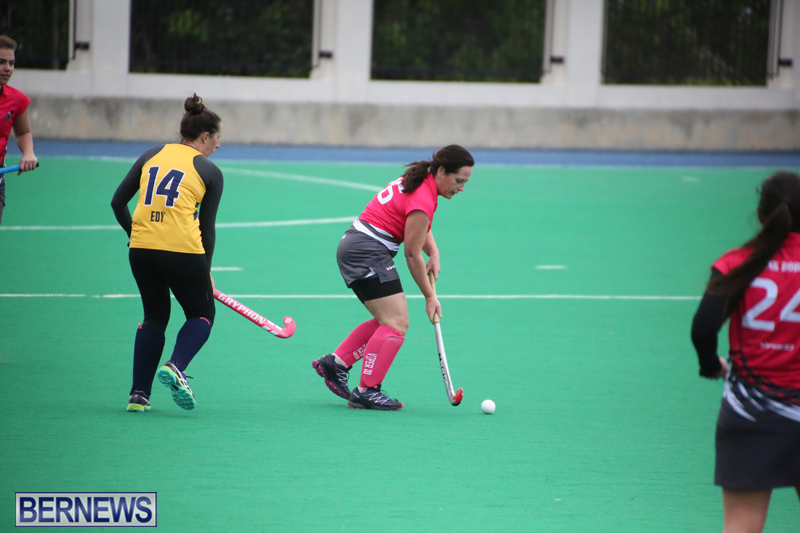 The Mixed A Team defeated the Budgies 6 – 1, Jack Finlay, James Morgan, Tom Gridley, Ciara Brady, Nicola Stoddart and Donnie Moniz all scored a goal each for the Mixed A Team, while Laura Hope scored the lone goal for the Budgies. 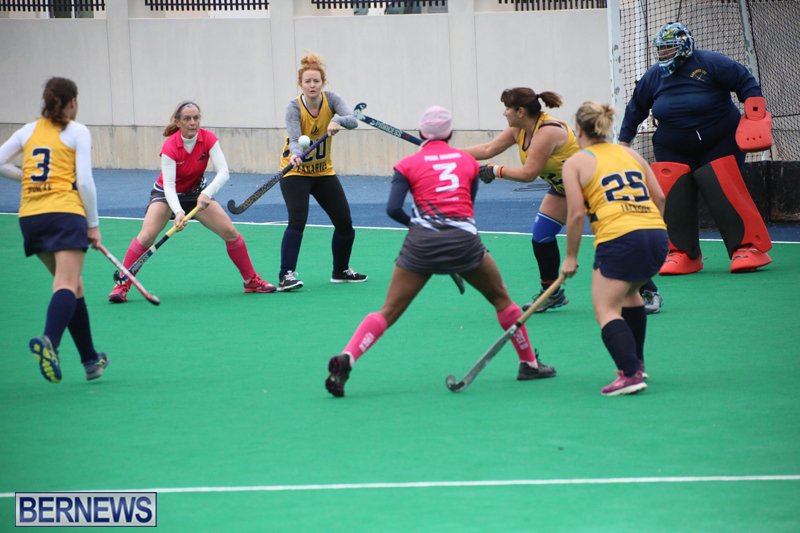 The Mixed B Team defeated the Canaries 5 – 3, Tyler Smith would score twice to lead the Mixed B Team to victory, Mark Finnigan, Sydney Fisher and Jessica Hollis all added a goal each, while Abbie Fernandes scored twice for the Canaries who also got a goal from Anna Dill.